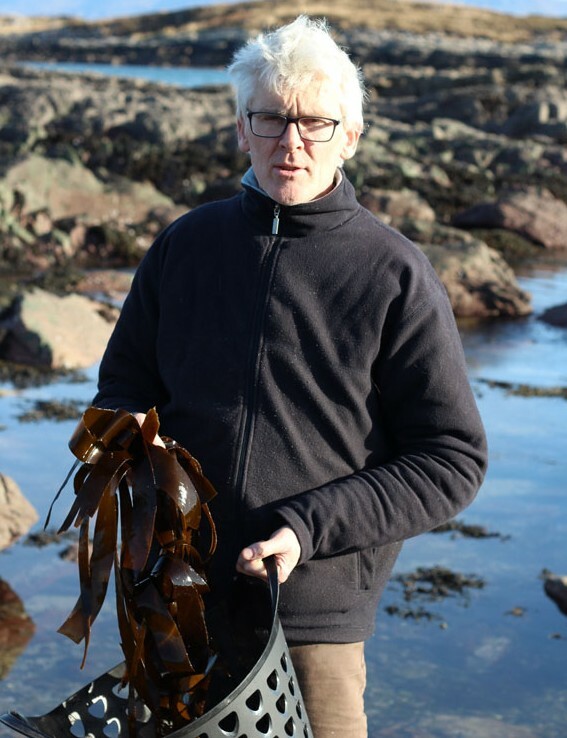 Located on the pristine coastline of the Wild Atlantic Way at Derrynane on the Ring of Kerry, husband and wife John Kerryann Fitzgerald have been running seaweed discovery courses & workshops since 2009. As a long standing seaweed grazer Johns’ scientific background and love of the sea led him to research the many seaweeds that thrive in our temperate waters. Johns’ avid interest in history has led him to research the intriguing story of seaweed use throughout the ages. He spent many of his summers fishing in and on the seawaters of South Kerry and at one stage spent some years studying leather technology which resulted in his turning the skin of salmon into leather. Kerryann has been foraging since childhood and has a passion for and a keen knowledge of nature passed down from her dad. Her time working in restaurants and catering both in Ireland and abroad helped fuel a culinary acumen and curiosity. 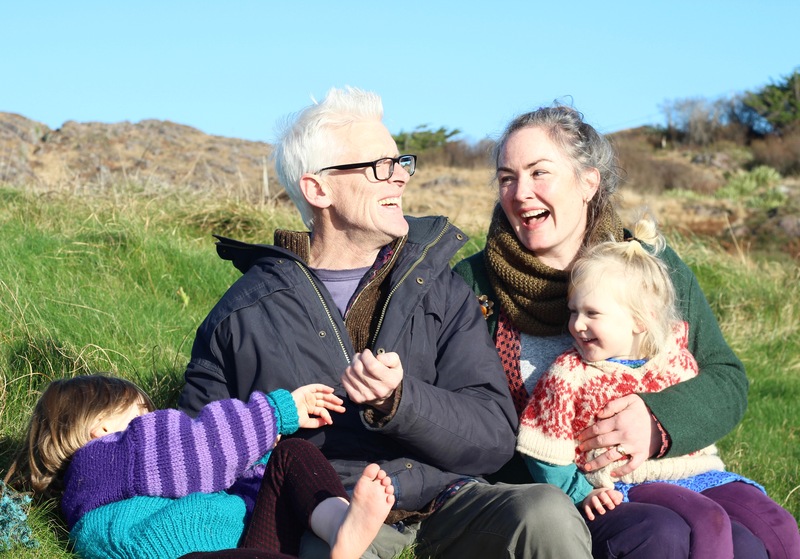 These combined with her photography training led her and John to create a series of hands-on tasty seaweed discovery walks, courses and workshops.